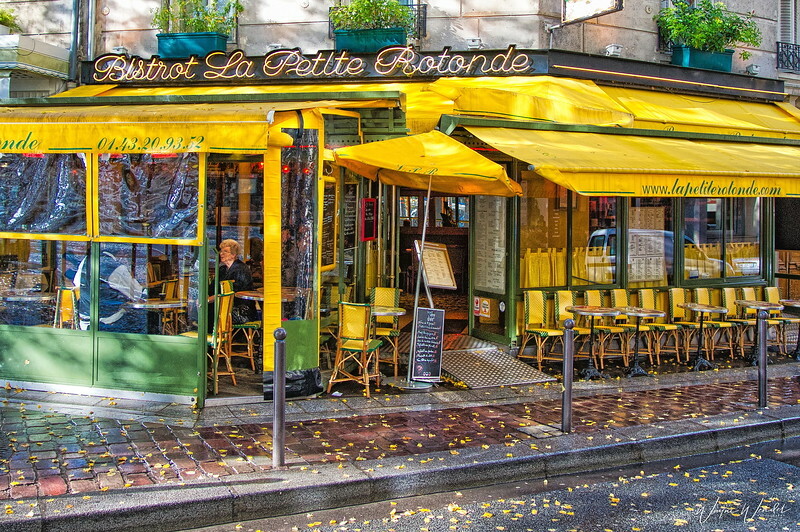 Is a Paris bistro, nothing outstanding, I just liked the colors. Photo taken in 2011 during our week in Paris with friends. Photo processed using Aurora HDR 2018 and Lightroom CC. The bright yellow of the bistro matches the fallen leaves. Nice look. Excellent post processing (pp), composition, and color! Love it! Great color and comp, nice capture! I like the colors too and your PP is spot on. Well done. It makes me long to see Paris again. Ditto Donna's comment. Great street scene. Vibrant and full of color. Great PP.